Being more digitally active, confident and knowledgeable leads to more engagement and greatly strengthens small businesses. Earlier this year we met up with the Do It Digital team in Liverpool, to chat about how we use digital in our business and how digital can help YOUR business. Do It Digital is an independent, not-for-profit campaign to share all the great advice and tools that can help your small business get the most out of digital. In the first “100 Days Of Digital” (23rd December 2015 to 31st March 2016) the campaign shared a different digital opportunity every day, creating a UK wide database of resources for small businesses. 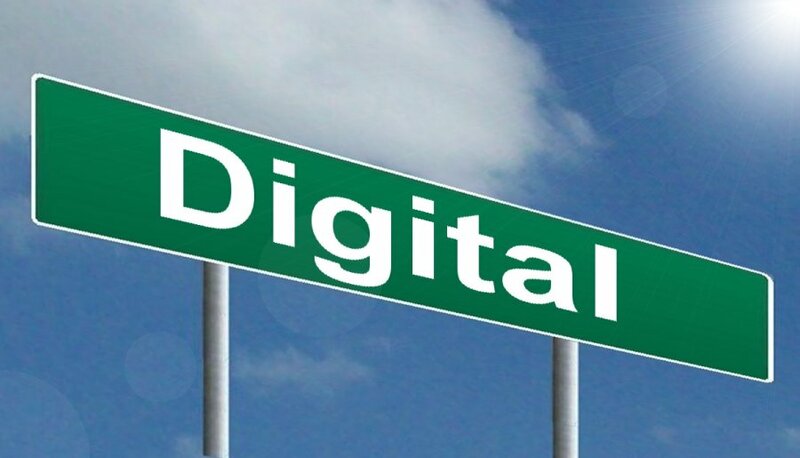 Do It Digital promotes the benefits of digital engagement and use, helping those new to digital make a start whilst also promoting opportunities for those already online to improve further and expand their digital knowledge and experience. The campaign highlights resources online and offline, all around the UK, which can help small businesses take their next step(s) in digital, regardless of their current skills, confidence or level of use. Utilise online marketing as much as possible, using social media to improve and sustain brand awareness with regular updates, visuals, competitions, and sharing of industry news. Video marketing, using YouTube, Vimeo or Wistia is good for ‘How To’ guides, lists, filming and sharing press releases and demonstrating your product or service. These are visual and can easily be read/watched/shared on a smartphone or tablet. Take a read on for how Face For Business uses digital and maybe it will inspire you within your own small business. Here at Face For Business we use digital for many aspects of our business, the main one being our website http://ffb.co.uk/ . Our website clearly states what we do, how our call answering service works and how we can help other businesses and freelancers, including testimonials and case studies for prospective clients to view. We also have our blog (yes, the one you’re reading right now!) to share news, press releases, infographics and more about Face For Business and other small business advice. In addition to these we manage social media channels – Twitter, Facebook, Google Plus, YouTube - to share what we do and to engage with clients, potential clients, and the local community. We use email for day to day communication between our team members, for inbound sales enquiries and marketing. For client communication, we have an online portal that’s accessible 24 hours a day to enable clients to receive messages and listen to their calls at a time convenient to them. How does using digital help Face For Business? Digital enables us to be very responsive. We can email information such as prices and contracts and communicate quickly and efficiently. Our clients especially love having constant access to the message portal. It’s a real selling point and unique to our services and brand. Further to this, we use our social media channels to raise awareness of our services and how we support small businesses. We use email not just to communicate with clients and potential clients. We’re on many emailing lists and these bring opportunities, events and campaigns, including how we discovered the brilliant Small Business Saturday UK. • Resilience - back up systems digitally and in the cloud! Important! As well as Do It Digital, the best resource for finding out more about digital is the all-knowing search engine Google. Sign up to The Guardian Small Business Network for useful weekly newsletters with links to great advice and articles, social media updates and Q&As. The blog of Moz.com at is a great source of information on online marketing. For marketing advice and practical tips Watertight Marketing have extensive digital knowledge including blogs, guides, videos, Facebook groups, webinars, automated emails, building email lists and social media. See their website here.